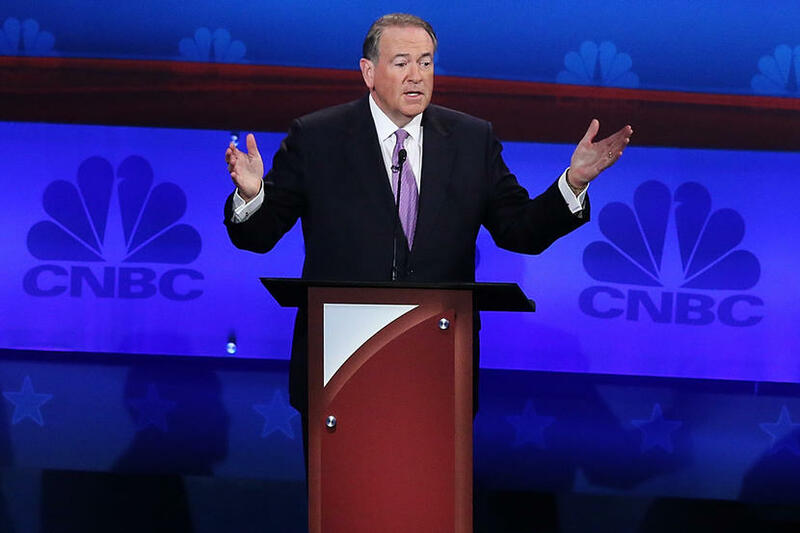 The top-polling GOP presidential candidates may have snubbed last night’s “Values Voter Debate” hosted by the American Family Association and a collection of B-list to D-list Religious Right leaders, but debate organizer Janet Folger (author of “The Criminalization of Christianity”) was ecstatic because her prayers had been answered. 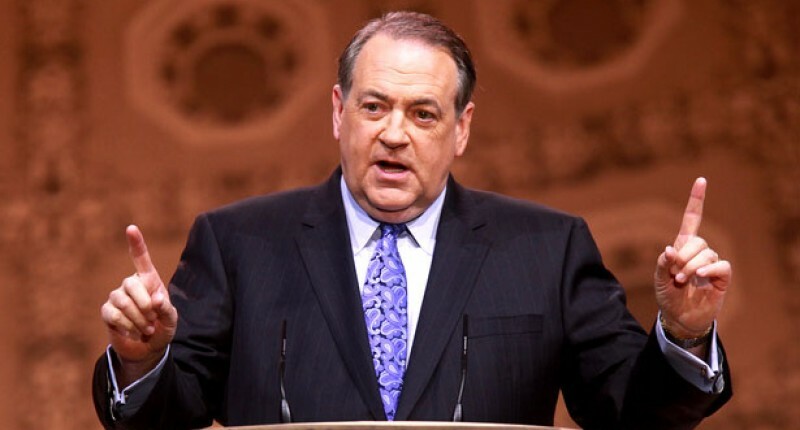 She had been praying for God to reveal “the David among Jesse’s sons.” And David turns out to be Mike – former Arkansas Governor Mike Huckabee. Folger declared Huckabee the “clear winner” of the straw poll taken by attendees at the event, apparently hand-picked by the organizers and right-wing leaders and activists who lined up to ask questions in the 3-hour marathon. Religious Right leaders have been frustrated by the fact that the somewhat pro-choice and pro-gay rights Giuliani is leading in GOP polls, and that no consensus candidate has emerged that excites the movement’s leaders. Folger is out to change that, and to make her event the moment at which God’s anointing of Huckabee as the candidate to rally around was revealed. It’s not yet clear whether the movement’s major political players like James Dobson and Tony Perkins will join the bandwagon. Folger’s co-panelist Phyllis Schlafly, for one, wasn’t letting herself be bullied into saying who she would vote for, even after Folger’s revelation. 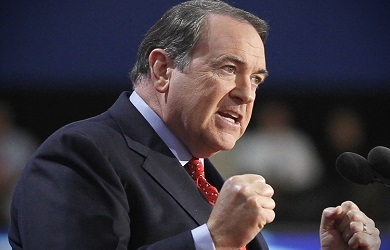 During an interminable “yes or no” segment, Huckabee pledged himself to a long far-right wish-list: support for Roy Moore’s court-stripping bill to keep federal courts from meddling with public officials who use their office to promote religion, vetoes of hate crimes, ENDA, and the fairness doctrine; stripping schools of federal funding for exposing children to “homosexual propaganda,” repealing IRS restrictions on churches endorsing candidates, bringing back Bush’s social security privatization plan, imposing a ban on federal funding for any U.S. group that performs or advocates for abortion, boosting federal abstinence spending to match contraceptive funding, and more.